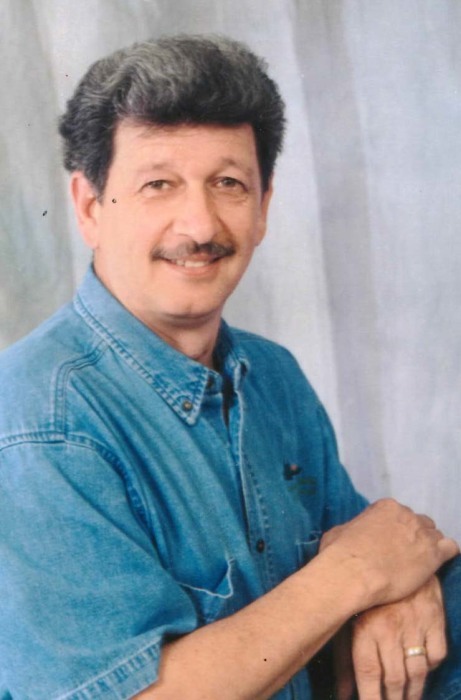 WASHINGTON - Kenneth “Kenny” Salemi, 67, of Arbor Vitae, WI, formerly of Washington, IL passed away at 4:44 a.m. Monday, March 11, 2019 in Marshfield, WI. He was born August 13, 1951, in Peoria, IL to Paul and Mary Salemi. He married Dixie Krog on February 14, 2001 in Galesburg, IL. Surviving are his wife Dixie of Arbor Vitae, WI; mother Mary Salemi of Washington, IL; sister Rebecca Corley of Washington, IL; daughter Traci Wirth of Galva, IL; and one son Tony Salemi of Washington, IL, along with four grandchildren and one great granddaughter. His father and one daughter Brandi Salemi preceded him in death. Kenny attended Washington Community High School and then entered the U.S. Army, where he served with 5th Special Forces during his three tours in Vietnam. He worked as a welder and then later in life found a passion for wine making. He was an excellent winemaker and loved the vineyards, last employed by Danzinger Vineyards. He enjoyed flying remote controlled planes, boating and nature. Kenny had a great laugh and an impeccable memory, unless he was recalling the size of his trophy fish. He was a great fisherman who enjoyed fishing with his wife and Washington buddies in the Wisconsin Northwoods. Kenny was a member of the VFW, American Legion, North Woods RC Flyers and the Holy Family Catholic Church in Woodruff, WI. Cremation has been accorded and a memorial service is scheduled for 4:00 p.m., Saturday, April 13, 2019 at Mason-White Funeral home in Washington. Visitation will be one hour prior (3:00 p.m.-4:00 p.m.) to his service also at the funeral home. In lieu of flowers, memorials can be made to Holy Family Catholic Church. To share a memory or send a condolence for his family, visit www.masonfuneralhomes.com.